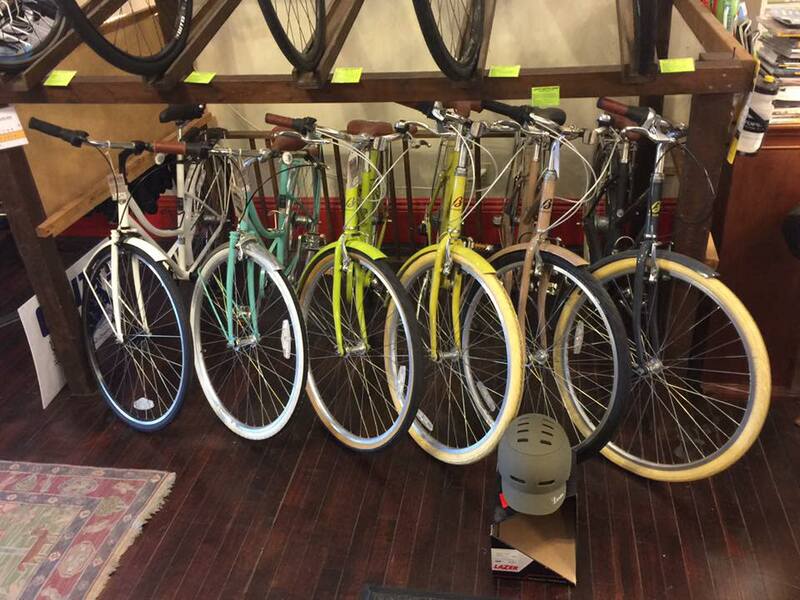 Great Lakes Bay Region Home of the Cyclist! 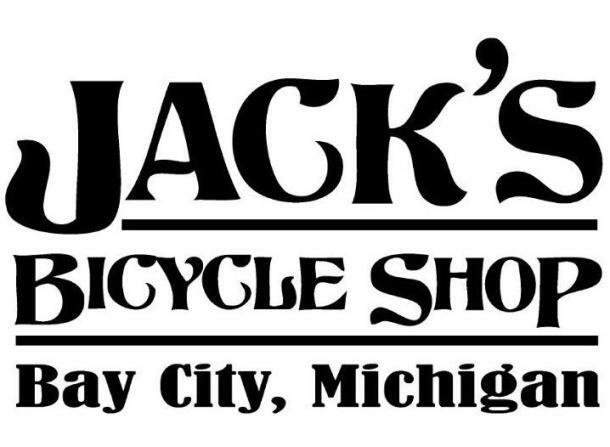 Jack's Bicycle Shop was established by Jack Havercamp in the early 1970's as a part-time hobby repairing bicycles in his garage behind his house. It grew into a full-time business-sales and service- in 1980. It is Michigan's smallest bike shop that sells Fuji bikes, mainly road bikes. 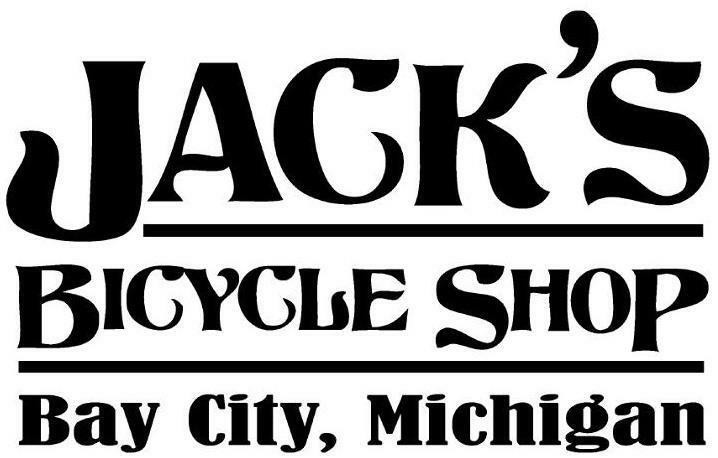 Jack's Bicycle Shop is a family owned and operated business that offers specialized customer service that is one of a kind. 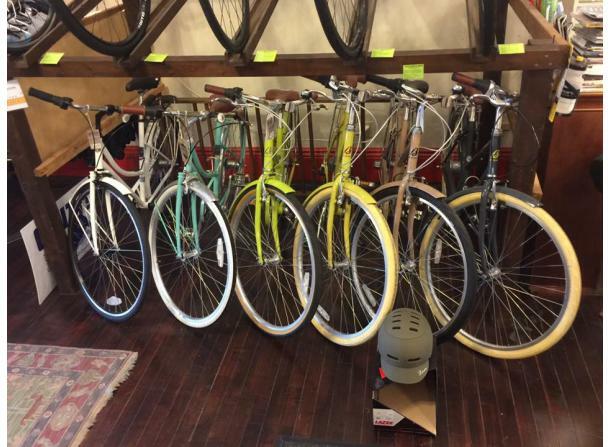 You can cruise around Downtown Bay City on a rented bike! 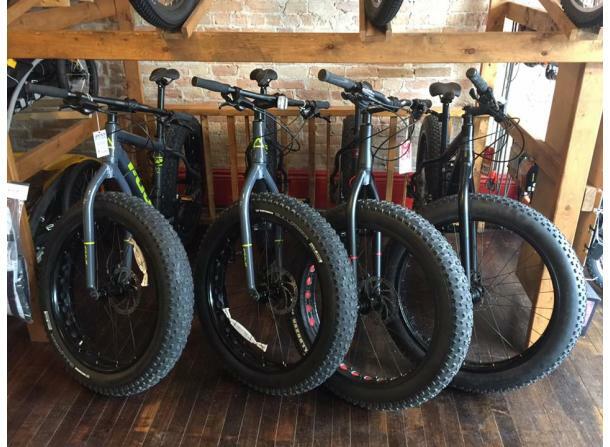 For the thrill seekers, rent a fat tire bike to take out on trails in the Great Lakes Bay Region.